The Arts & Music Program at Our Lady of Grace Preschool in Parkton is designed to follow the vision and mission of our school, to be a joyful center of the New Evangelization that promotes active and engaged learning through faith, discovery, collaboration, and service. Abrakadoodle brings art onsite to our school in afternoon each week. Well-trained teachers, who help inspire the children to immerse in learning and creating art – sometimes getting messy but always having a blast! 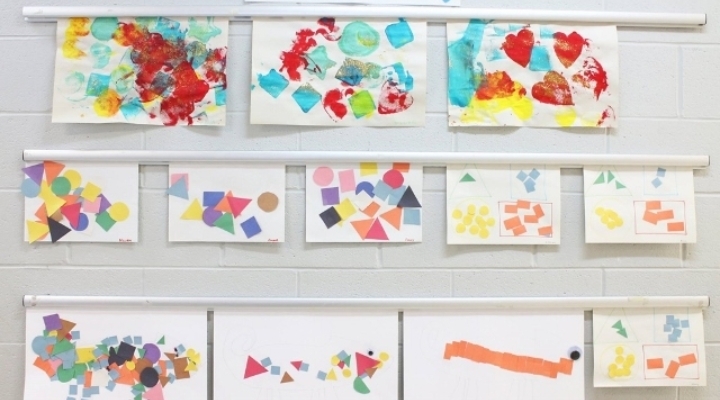 Their expansive art lesson plans are unrivaled, exceeding national standards for visual arts education. 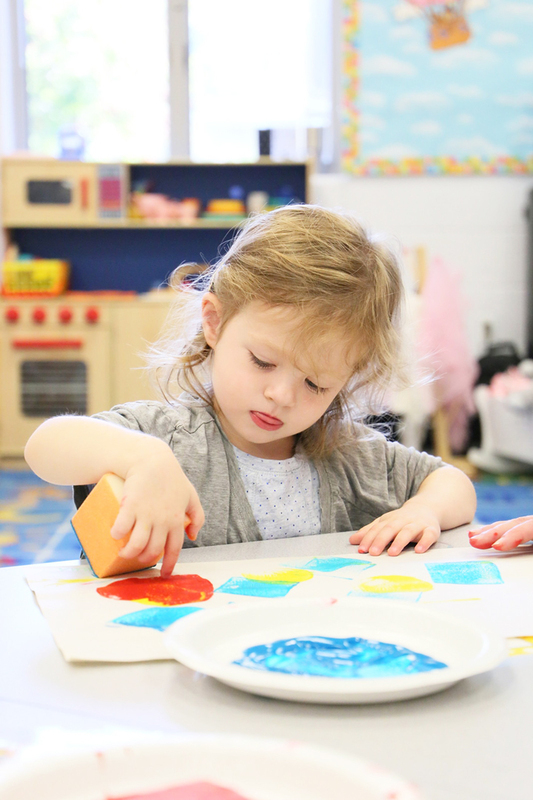 Every day the children of Our Lady of Grace Preschool experience music and art through active participation in open ended activities, singing, playing instruments and other forms of creative expression. OLGPS children are learning songs to perform for families, friends and parish at Thanksgiving, Christmas, and Easter and End of the Year music programs. These seasonal performances are shared with our families and friends. Incorporated into our daily experiences are opportunities for children to play with various experiences related to their current theme or study. Props are utilized to enhance their experiences.